Matthew Thomas is to step down as CEO of Shannon Group plc to take up the CEO position at the Ports of Jersey. South African native Thomas departs in June to Jersey (Channel Islands) where he will be responsible for the airport, harbour, marina and coastguard under the Ports of Jersey banner. The appointment comes following an extensive recruitment and selection process overseen by the Jersey Appointment Commission. In accepting the appointment, Mr Thomas said “I’m excited to be coming to Jersey at this time and to have the opportunity to share my experience with Ports of Jersey. I’m looking forward to working with my new colleagues, the Board of Directors and all of the stakeholders to ensure the continued success of Ports of Jersey”. 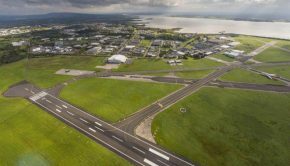 In his three years at Shannon, he oversaw a €40m investment by Shannon Commercial Properties in its first phase of redevelopment of the Shannon Free Zone, occupancy rates at the industrial space are now at 94%. Passenger numbers at Shannon Airport hit 1.86m last year which marked a 6.5% increase on 2017 figures. Visitors to Shannon Heritage sites grew to 925,000 during his tenure. Deputy CEO, Mary Considine will become Acting CEO when Mr Thomas leaves in June. 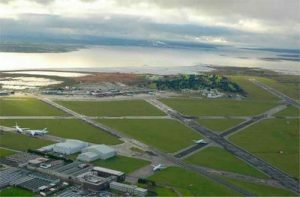 Shannon Group has welcomed the Irish government’s signing of a revised agreement with the United States on Air Transport Preclearance. The agreement was signed on behalf of Ireland by the Irish Ambassador to the United States, Mr Dan Mulhall, in Washington and will now be referred to the Dáil for final approval before coming into force. 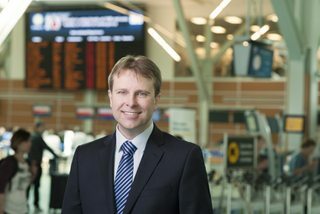 Commenting on the announcement Andrew Murphy, Managing Director, Shannon Airport said “This is a welcome announcement as it will allow us to enhance our US Preclearance service at Shannon for our airline customers, in particular our business jet operators. “It means we will be able to extend our US Preclearance service. Currently our US Preclearance operates from 09:00am to 17:00 daily, but with the new US agreement we will now be able to extend these hours and offer an out of hours service. 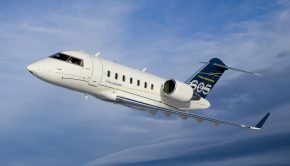 This is something which our executive jet customers in particular have requested. 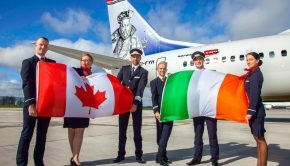 They see the time saving benefits as it allows them to fly directly to their home airport from Shannon, rather having to go to a designated clearance airport in the US first before making the onward flight to their home airport. 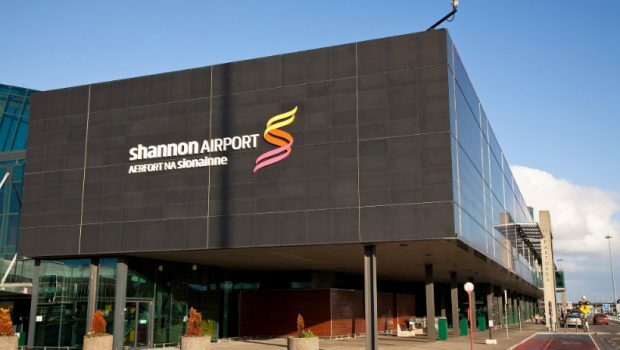 “In August 2009 Shannon became the first airport in Europe to have full US Preclearance having operated a US Pre-inspection facility since 1986. 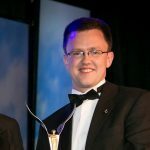 Shannon Airport was the first airport in the world to offer full US preclearance for private aircraft since 2010 and is still the only airport in either Europe or the Middle East with this unique service,” Mr Murphy concluded. Munster MEP Deirdre Clune is to pursue the issue of why Shannon Airport is getting no Government subsidies. In an article in the Limerick Post, the MEP said she believes that Shannon should qualify for grant-aid under a rule which allows subsidies to airports with less than three million passengers. Recent investment in airports in Knock and Kerry have been announced but, as a commercial venture, Shannon has seen no government investment. “Shannon has capacity, yet 90 per cent of all new flights are coming into Dublin. 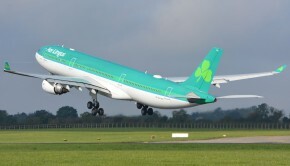 There are incentives to airlines to develop new routes but we need to look at this,” she told the Limerick Post.